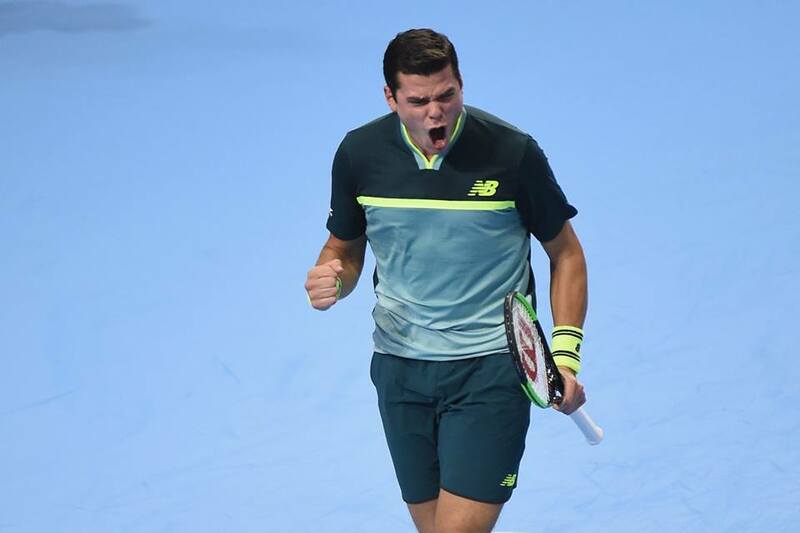 In five days time, 27-year-old Milos Raonic will participate at the European Open in Antwerp for the first time. The Canadian, who lost in the first round of the Shanghai Masters earlier this week, received a wildcard from the organization and will compete against Diego Schwartzman (ATP-16), among others, next week. Raonic is currently ranked 20th on the world rankings, but in 2016 he was number 3 of the world. In that same year he reached the semi-final at the Australian Open and the final at Wimbledon. In total he already won eight ATP titles in his career. The Canadian has now received one of the three wildcards for the main draw. Ruben Bemelmans (ATP-108) got one earlier, which means that the last wildcard will be announced shortly. Get the latest news from European Open.